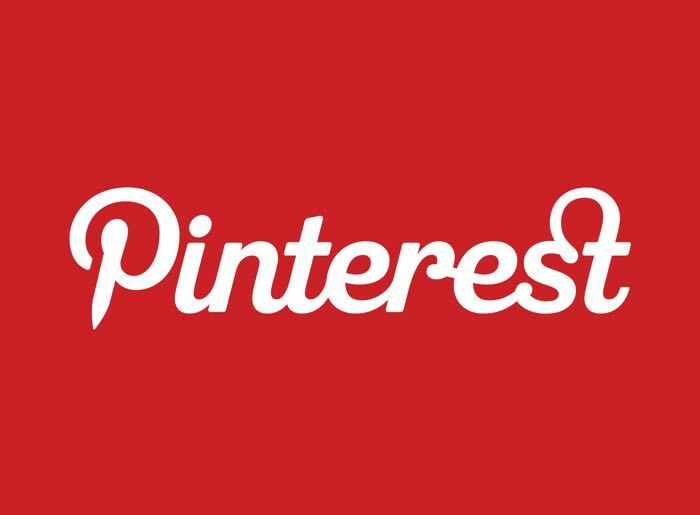 Pinterest for iOS has been updated and the latest version of the app for the iPhone, iPad and iPod Touch adds some new features. The new version of Pinterest for iOS now comes with an new version of the Pin Button, you can see more details below. Did you know? Not only is Pinterest the very best way to discover creative ideas, it’s also your save button for the internet. Say your dad sends you an article that you’re too busy to read right now. Or a friend posts a link that looks fascinating, but you’re in the middle of doing something else. Just hit the Pinterest button to save it to one of your boards. If you’re on your iPhone, we’ve got a whole new save experience for you. Now things are a lot more visual, it’s easier to create boards, and you can customize each Pin description—just like on the web. The latest version of Pinterest for the iPhone, iPad and iPod Touch is now available to download from iTunes, you can find out more details at the link below.